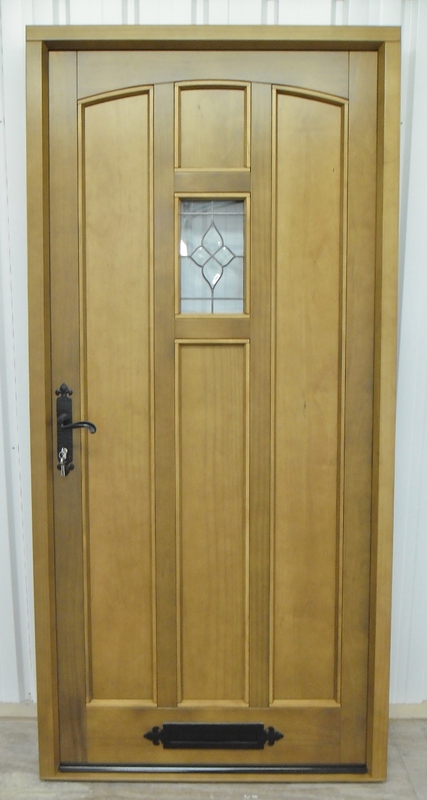 We manufacture timber doors to a high standard in most timbers. 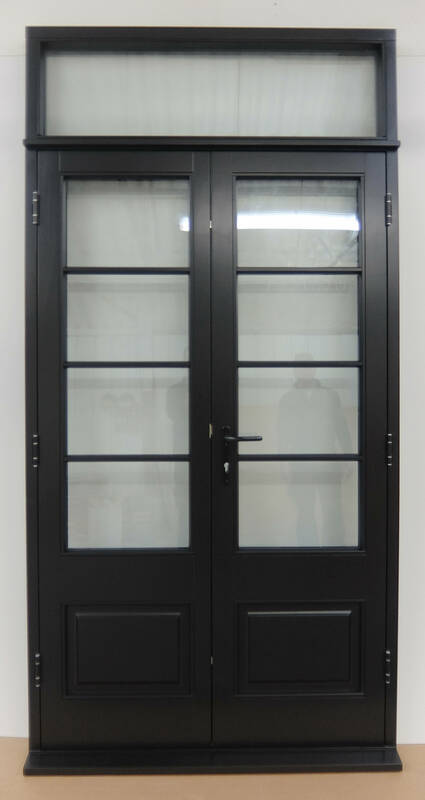 We offer front entrance doors, back doors, stable doors, french door pairs and folding sliding doors. They are available with a wide range of ironmongery, glazing bar and moulding options to suit most houses. 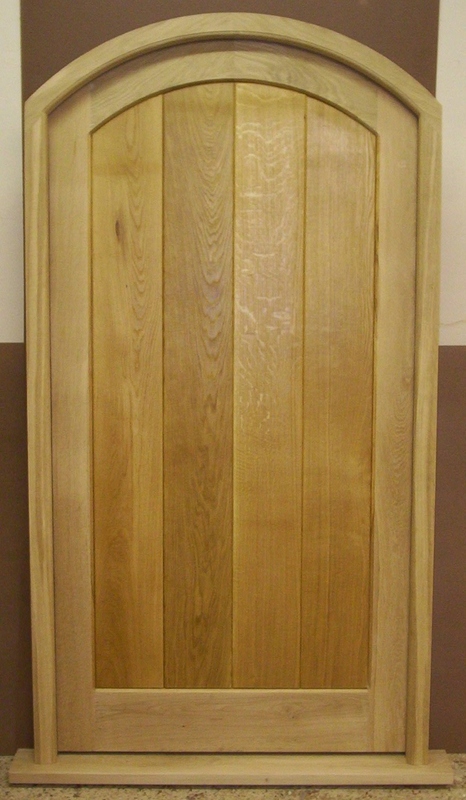 All our bespoke timber doors are manufactured in-house in our own workshops. We produce a full specification for your approval before taking payment and once in production, they are heavily quality controlled throughout the process, so you can be sure they are produced to a high standard and to your agreed specification. 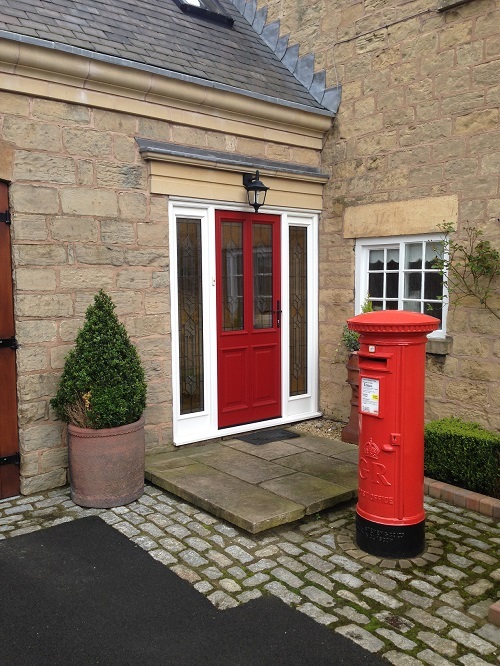 To get a quote please email your list of sizes along with an idea of the layout of your windows to sales@roncurrie.co.uk, or for more information please call our joinery team on 01623553797. Unfortunately, we cannot quote over the phone, so please email if a quote is required.